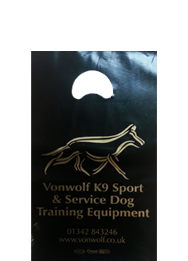 Do you require some urgent bags with quick turnaround time while we manufacturer your custom designed bag? 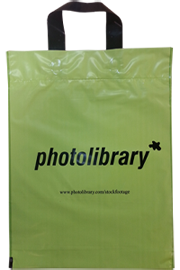 PSK hold large stocks of different types, sizes/weights and colours of eco plastic carrier bags and film. Below is an indication of the range that is commonly held in stock for fast turnaround but not limited to what can be supplied. 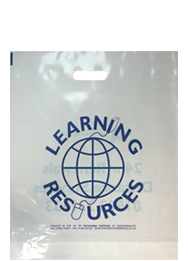 If you require a specific type of plastic bag please speak to us about your requirements and we will be able to manufacturer your specific type of bag at the best possible price. Emergency orders with 3 days turnaround time can be taken with a guarantee for one colour print onto stock held recyclable plastic carrier bags. 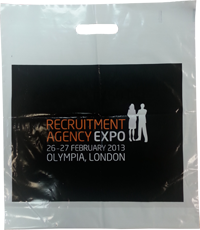 Multi-colour print work up to 8 print colours can be delivered within 3 weeks. 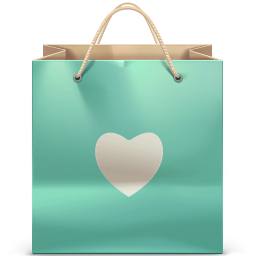 Regarding a no minimum quantity guarantee, you are able to place emergency orders on as little as a single carrier bag up to a no maximum QTY for delivery within 3 days. 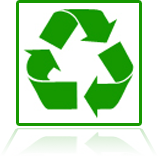 PSK only use eco-friendly poly bags that are easy to recycle and re-use in the effort to reduce the carbon footprint to help sustain our planet’s environment. PSK work with traditional in-house flexographic printing machinery giving them the ability to deliver fast turnaround times on eco plastic carrier bags. For one colour print the Flexo overprinting method is used direct on to the bag and the Flexo reel to reel process for 2 print colours or more. Fast turnaround times are achievable for both production methods.